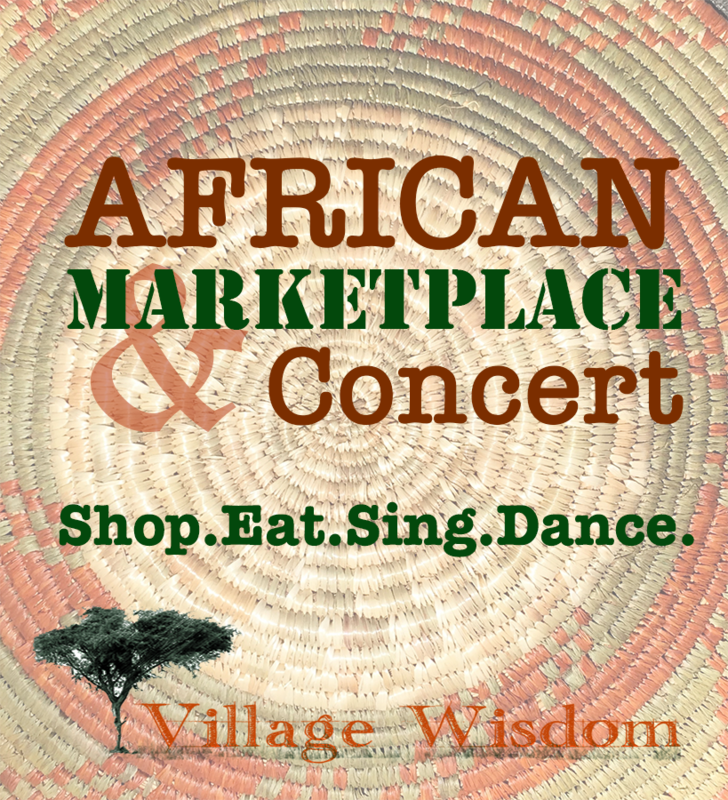 Join Us in Asheville, December 9! 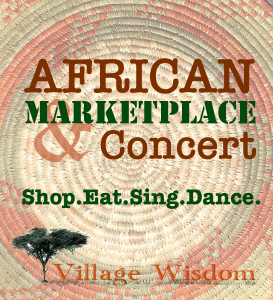 7-9 pm Concert, featuring Kinobe from Uganda and Chris Shebango from Swaziland, and Asheville mixed choir. 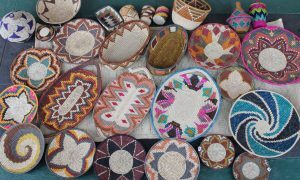 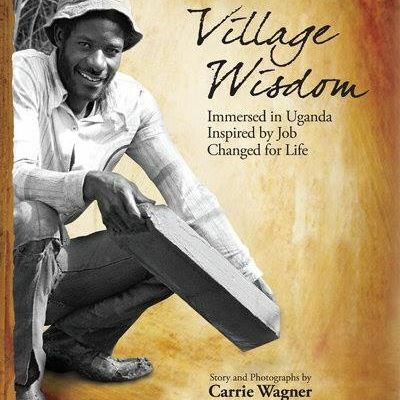 Proceeds support school and vocational center in Uganda. 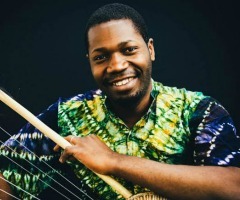 Benefit Concert: Music by Kinobe Herbert from Uganda, Chris Shebango from Swaziland, and Asheville mixed choir.